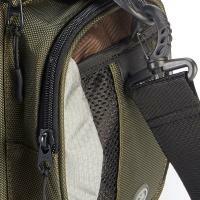 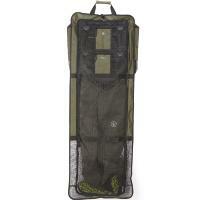 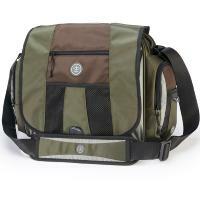 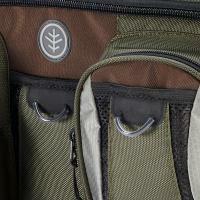 Wychwood Bankman Tackle Bag, Brand New upgraded Bankman designed specifically for the bank angler by Wychwood. 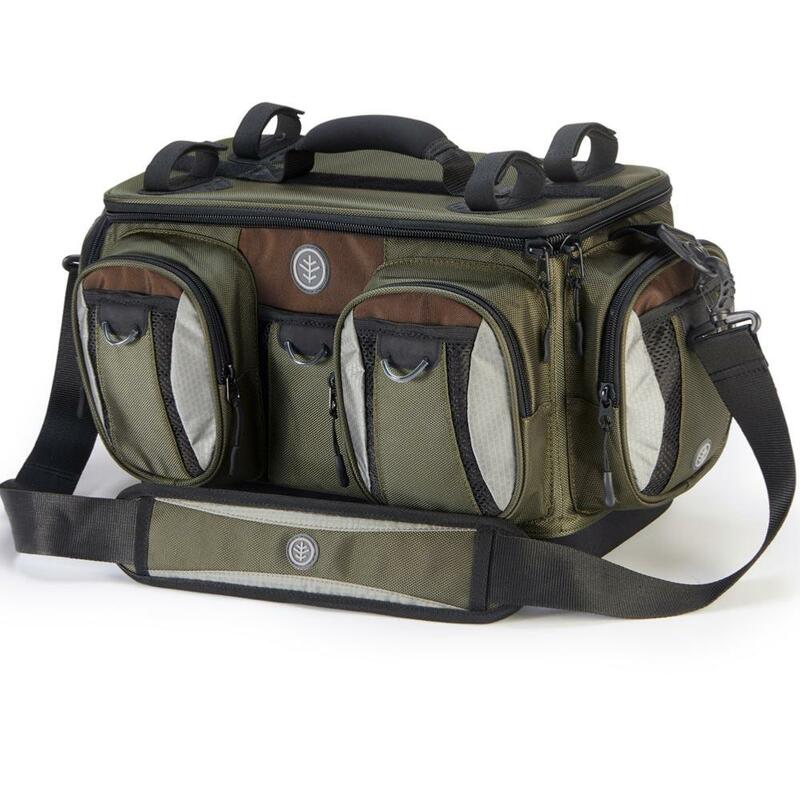 Wychwood Bankman Tackle Bag, designed specially with the stillwater angler in mind, the upgraded model has a large storage capacity of 35-litres and a semi rigid frame. 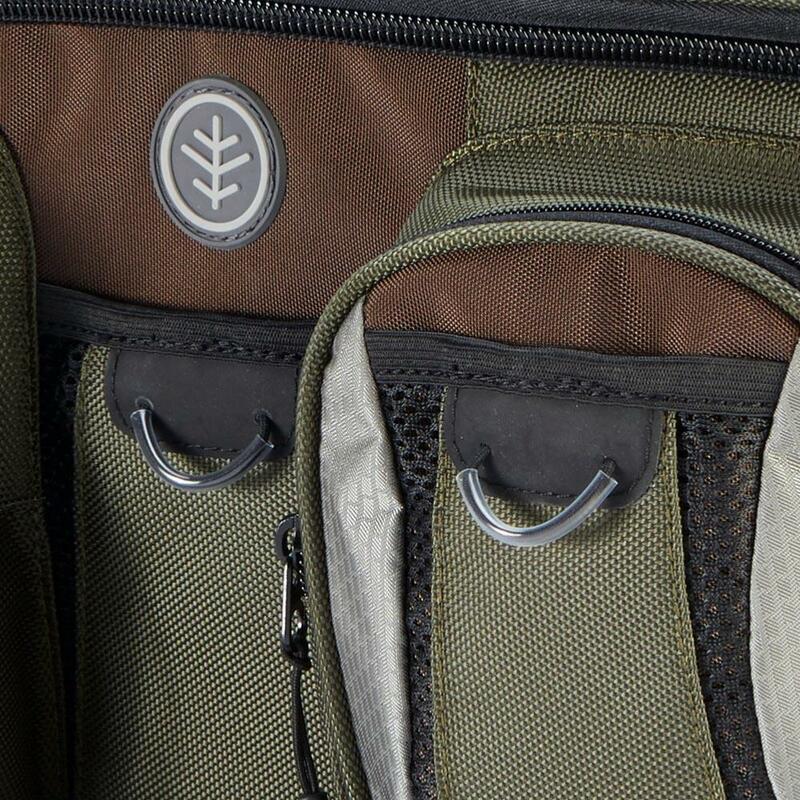 This successor to the most well-known bank bag of all time has been improved by adding several new features, like the unique moulded EVA base, rod tube holders, and also rod keepers (so that a rod can be stored, set up and ready to go). 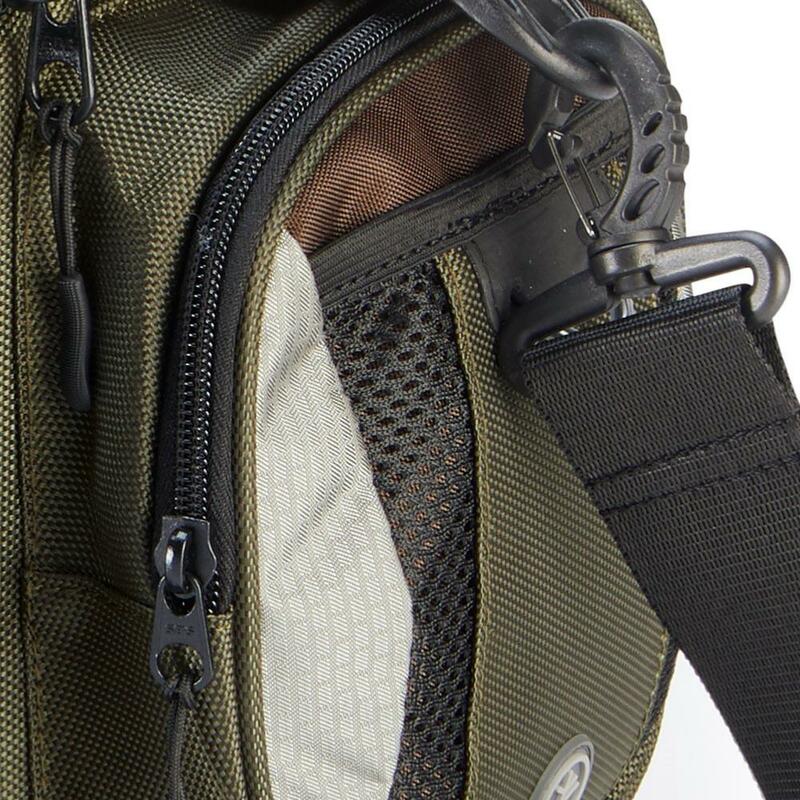 Add to that the cushioned back panel, manufactured to protect the kidney area, the 1690D and 840D materials and the cavernous storage it affords, this bag has it all. 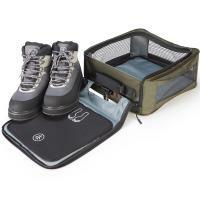 Not used yet but seems a a very good product. 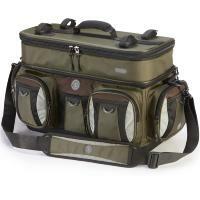 Well made strong with all the pockets and room you could want at a good price. Appears to be a well made product.,i look forward to using it .